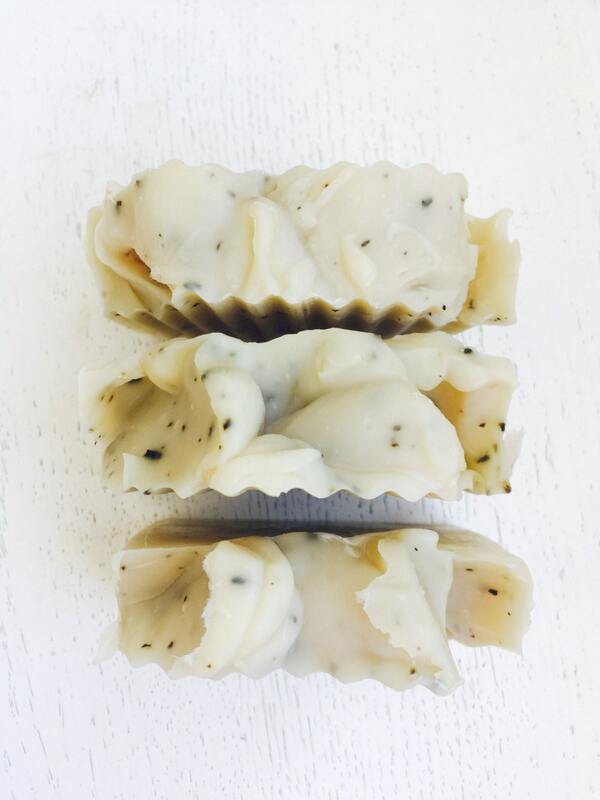 Spearmint Patchouli Coconut Milk Handmade Soap! 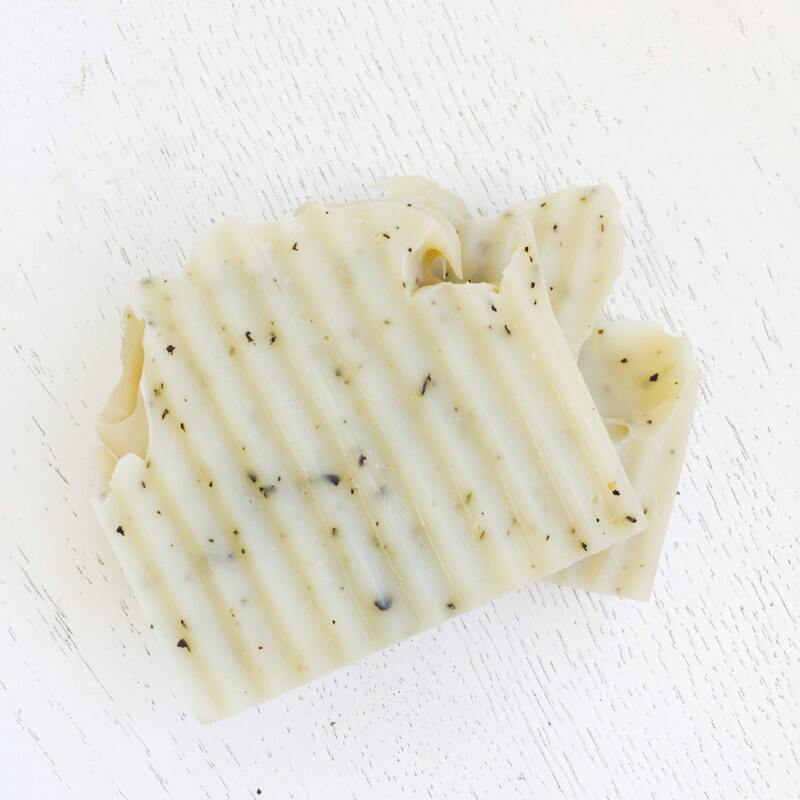 This nourishing, all natural spearmint patchouli handmade soap bar contains a generous portion of rich, unrefined shea butter and all of the moisturizing & skin loving benefits of organic coconut milk. 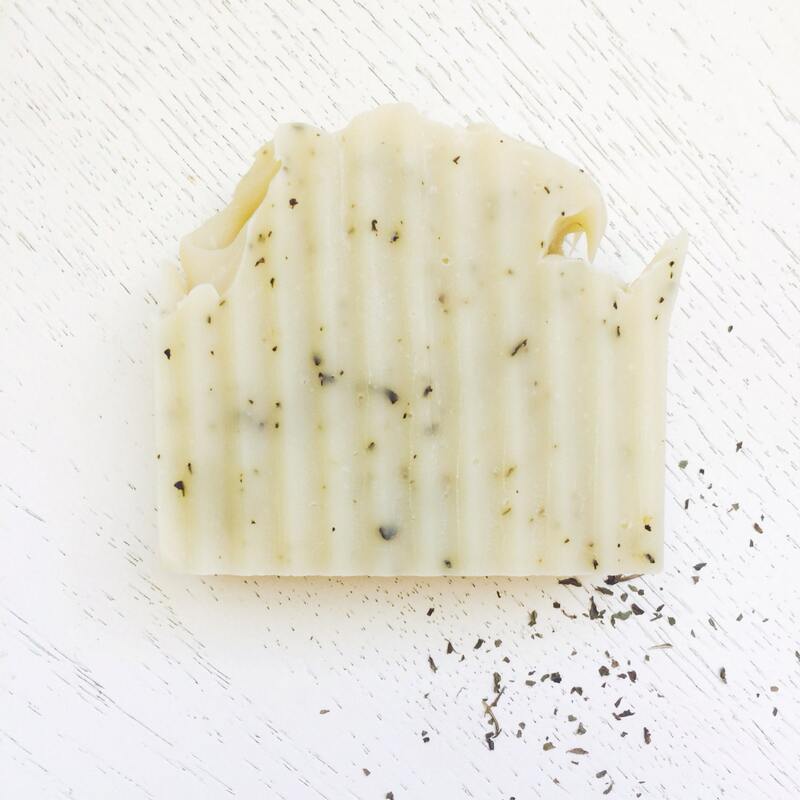 This bar is beautifully scented with refreshing spearmint and a hint of patchouli. 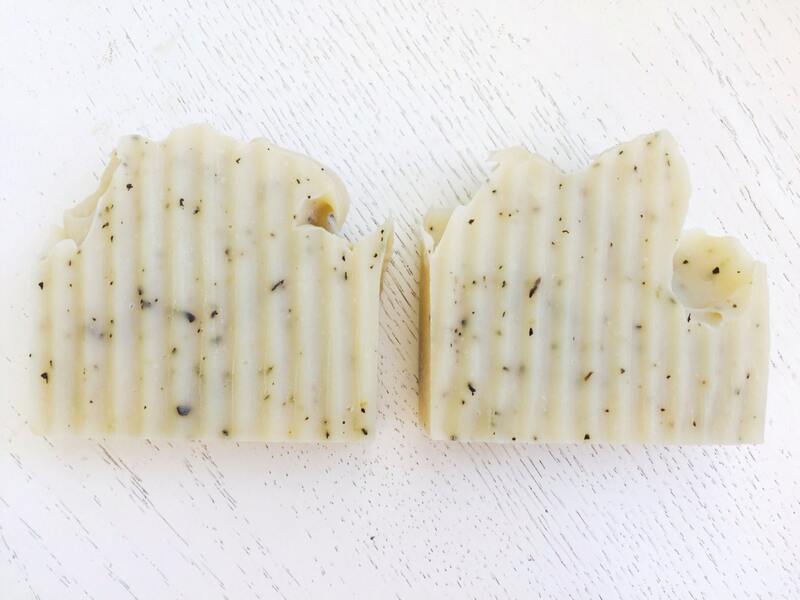 Peppermint leaves gives a gentle, natural exfoliation. 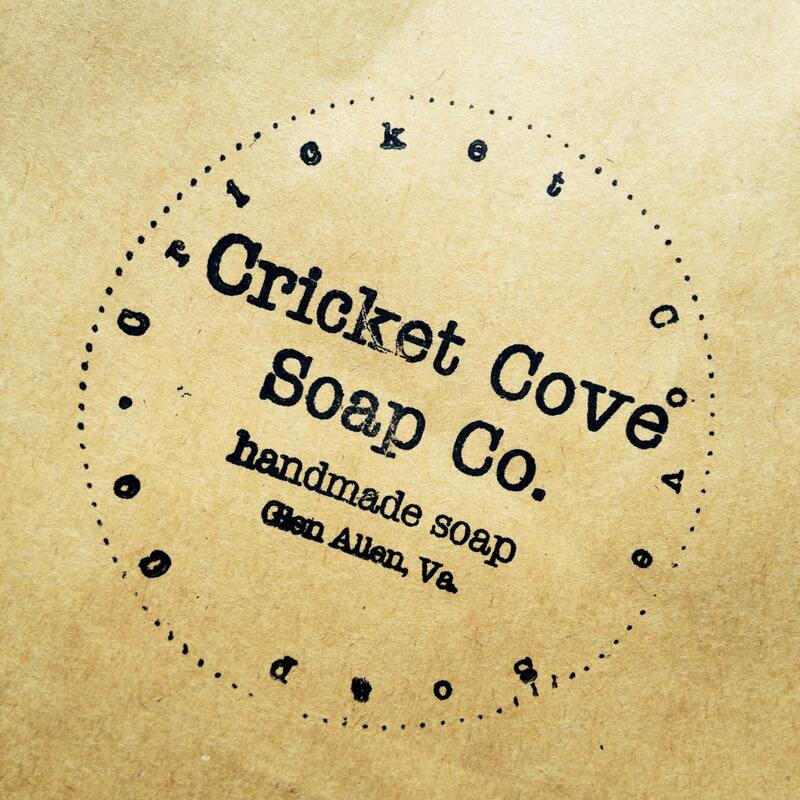 Such a minty cool scent!